Who are the Welfare Benefits Unit? The Welfare Benefits Unit are committed to providing a range of training and talks to raise awareness and knowledge about the range of benefits available. Our advice line is available to advisers working in North Yorkshire and York. We provide specialist advice on welfare benefits issues. The Welfare Benefits Unit provides a consultancy service for organisations requiring specialist benefits advice. Please note all orders are now advance orders for the new publication available end of April/early May. Our Guide is written for people who give information and advice as part of their work. The Guide has proved an invaluable starting point for those working in a range of statutory and voluntary organisations including community, health, probation, housing and advice services. The Guide has a compact A5 format with approximately 110 pages. 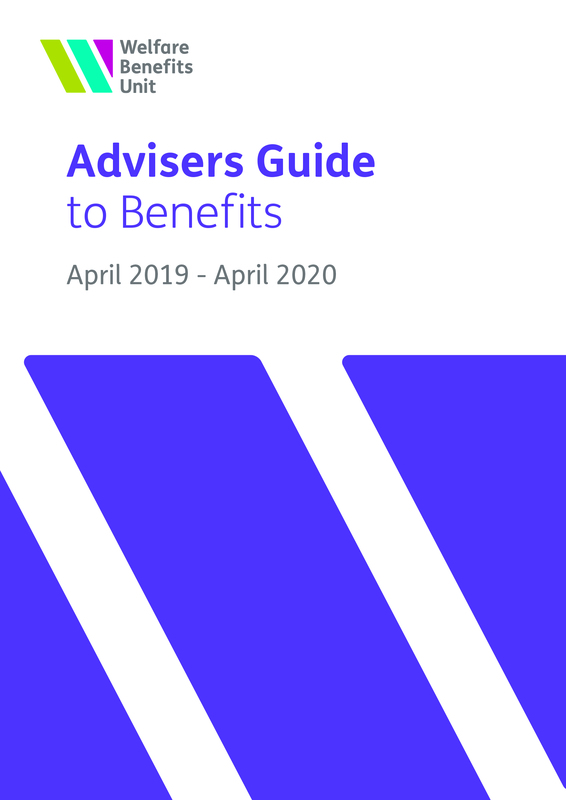 "The Advisers Guide is an excellent resource and used every day by our advisers."